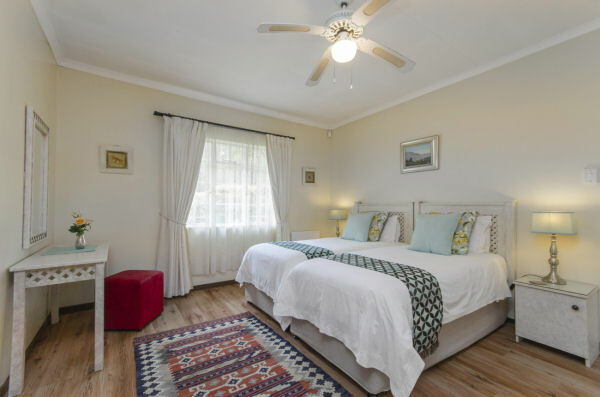 Parkview is conveniently situated in the 'Parks' in the greater Rosebank Area, in the Northern Suburbs of Johannesburg, and is one of Johannesburg's older suburbs with graceful homes and beautiful tree-lined streets. 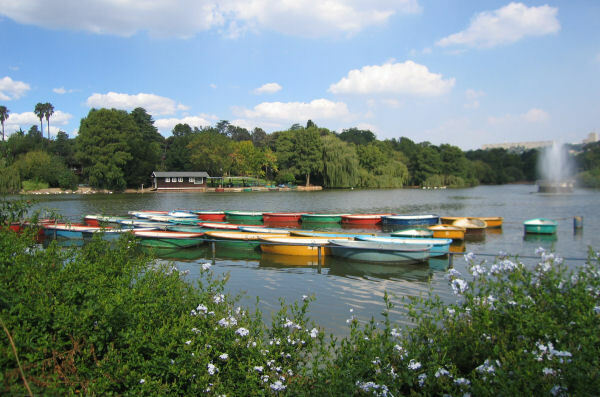 We are close to Zoo Lake and the Johannesburg Zoo. 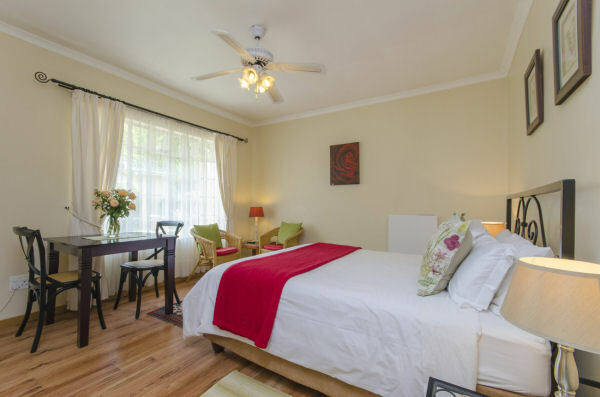 The accommodation consists of two self-catering cottages. The larger cottage is suitable for families, a home from home, where the atmosphere is relaxed, and children are most welcome. Both short and longer stays are available. The smaller cottage is suitable for a either a single, or couple. Both cottages are north facing and are set in a beautiful and tranquil garden. Parkview Village, which is a 3 minute walk from the cottages has an 'olde world' charm, with a number of shops, restaurants and coffee shops.